Glenwood Fire Station 7, 12603 N.E. 72nd Ave.
Weigh-in at 12:30 p.m.; meeting at 1 p.m. Open to new members. Dues $32 per year (international), and $2.50 per month (local). For more information, call Donna Brown, 562-355-0950. 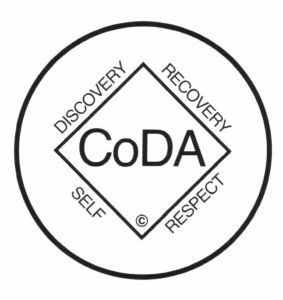 This is a CoDA 12-step group for adult men and women whose common purpose is recovery from codependence and the development and maintenance of healthy relationships and boundaries. Meets at PeaceHealth SW Medical Center Memorial Campus, 3400 Main Street,Vancouver, WA Enter through Urgent Care off Main St. Take elevator to the basement to Fir Willow room. For more information, visit www.coda-pdx.org. Hazel Dell Clubhouse, 1709 N.E. 78th St.
A weight loss support group. Weigh-in from 6:15 to 6:50 p.m. The meeting lasts from 6:50 to 7:45 p.m. The cost is $5 per month. Contact franroserd1000@msn.com.